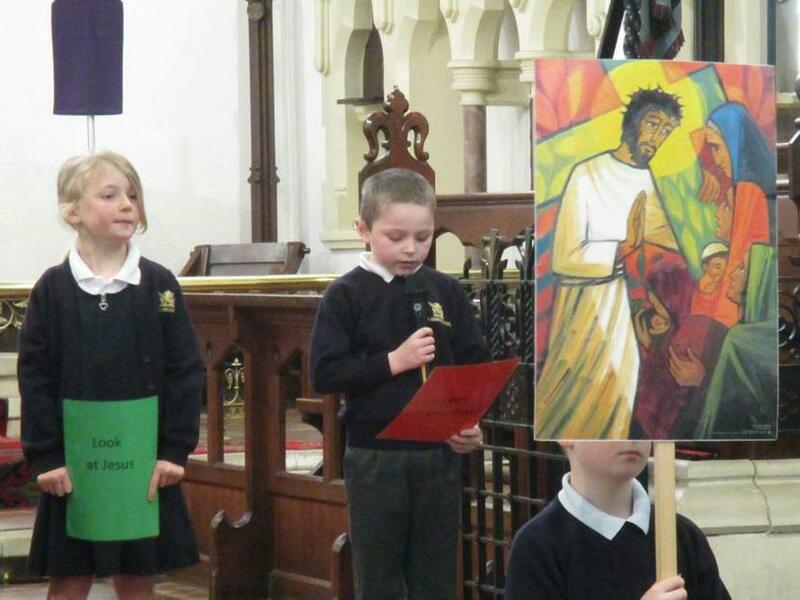 This year’s Easter service was led by Years 3 & 4; it reminded us of the key moments in the last week of Jesus’ life through a series of readings followed by prayer and reflection. 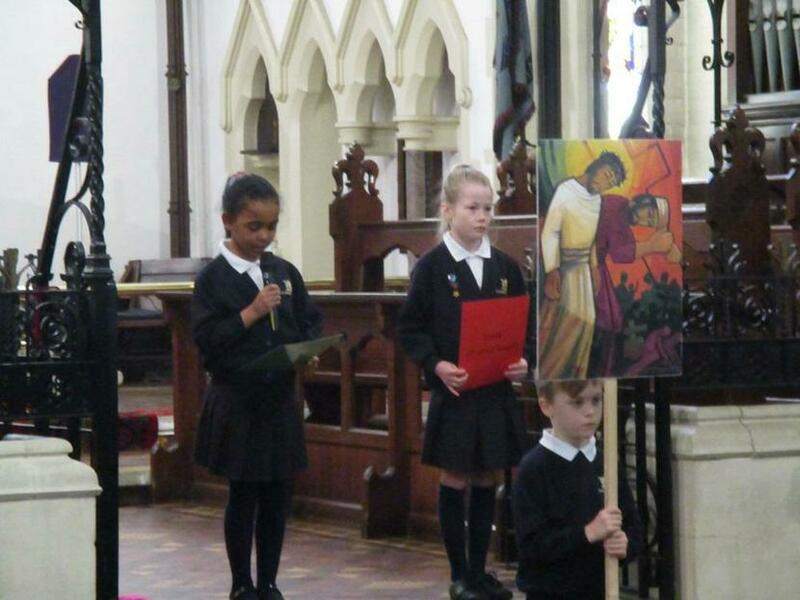 The children presented the Stations of the Cross, which helped us all to reflect on Jesus' Passion and apply His courage and sacrifice to our lives. 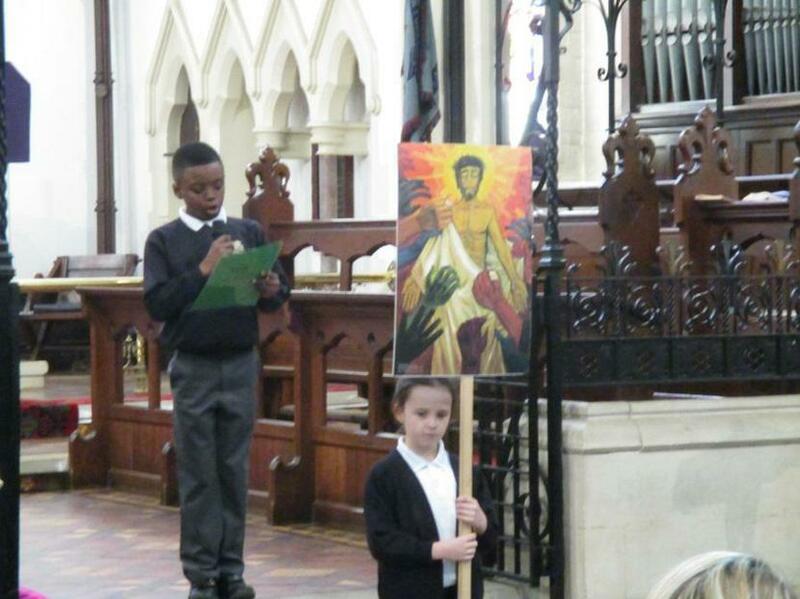 The prayers and reflections allowed us to all to see how He walks with us at home and at school, every day.